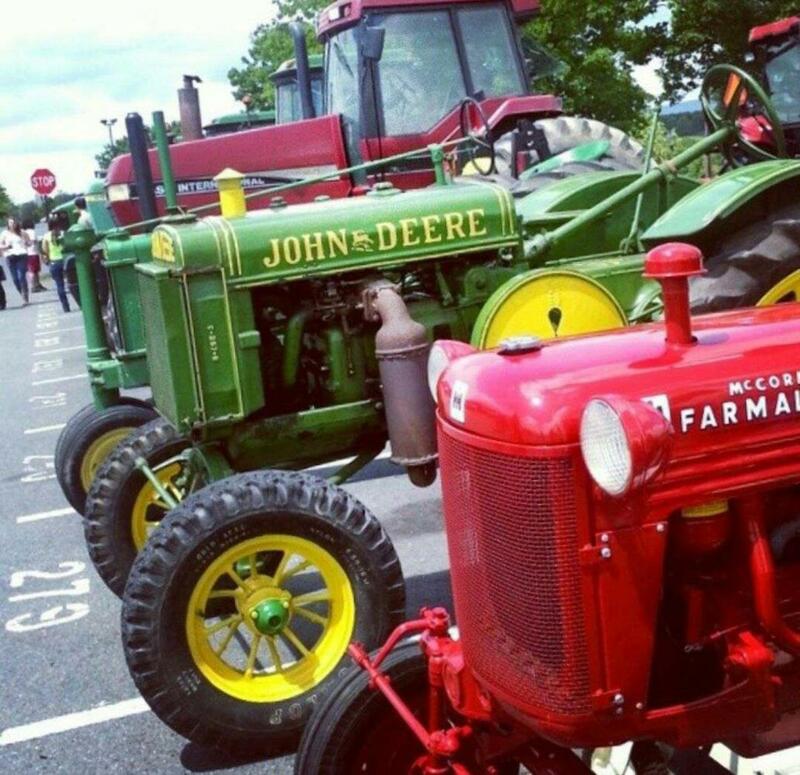 At Audrey Jonas’ high school, students celebrate “Tractor Day” — a day in which students drive their farm tractors to school and spend time marveling at the assortment of tractors in the parking lot. Jonas grew up in Bernville, Pennsylvania, which has a population of about 1,000 residents. “Tractor Day” is just one of the small town’s activities that Jonas, a junior biology major at Pitt, experienced. Three generations of Jonas’ family lived in Bernville — that is, until Jonas decided to make the decision to attend Pitt. Her story represents one of the many diverse backgrounds that Pitt’s students come from. Students come from distinct geographical and cultural environments across the country, with origins ranging from rural farm towns to Pittsburgh’s own backyard. Krithika Pennathur — a junior English writing and history double major — didn’t make the rural to urban transition like Jonas, but rather made one that was down the street. Pennathur is from the South Side flats neighborhood of Pittsburgh. Both Pennathur’s and Jonas faced criticism from friends for their college decision — one for going away and one for not going far enough. Jonas said people from her small town are more against moving to a metropolitan area. Contrasting with Jonas’ situation, Pennathur’s friends thought that she was limiting herself by remaining in the same area she grew up. Despite their friends’ concerns, both Jonas and Pennathur described their experiences positively. Both students were amazed at the opportunities Pitt had to offer, as well as the sheer number of people at the school. “I didn’t expect people to be doing a lot of different things academically, but everybody is studying something really different,” Pennathur said. Levko Karmazyn — a junior environmental studies and business major — was also surprised at the variety of people who reside in Pittsburgh. Karmazyn, who has written columns for The Pitt News, is from a suburban town in the Washington, D.C., area. Both Karmazyn and Jonas were amazed at the availability of green space in Pittsburgh, given that it is an urban area. Karmazyn also said he didn’t expect bike-friendly areas. Even after living in the City since she was seven, Pennathur said she hadn’t seen close to all of the City. Even though there are many things the students enjoy about Pittsburgh, they also believe the City has its faults. Pennathur raised the issue of financial disparity that is present in Pittsburgh. Since the majority of students reside in the Oakland area, and mostly visit areas such as Downtown and the Waterfront, she said they fail to see low-income neighborhoods. Pennathur finds this somewhat alarming, and says it is something she is trying to become more aware of. Karmazyn also noticed Pittsburgh’s financial disparity problem. “When you go out to East Liberty and see these issues happening, I didn’t expect that,” said Karmazyn. Regardless of this concern, Karmazyn said he might be in Pittsburgh to stay.